Drop In Night – Bring a Friend! 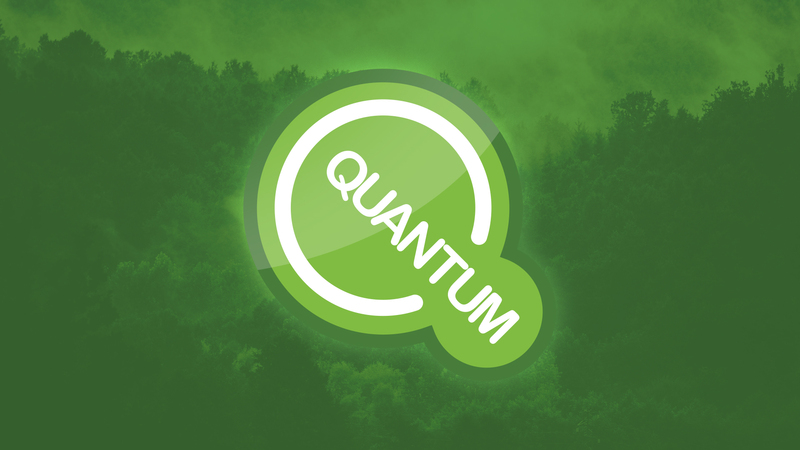 Quantum is back this Friday 9th October! Anyone 1st-6th class is welcome to come along!